Do you have a budding ballerina? This camp is for you! 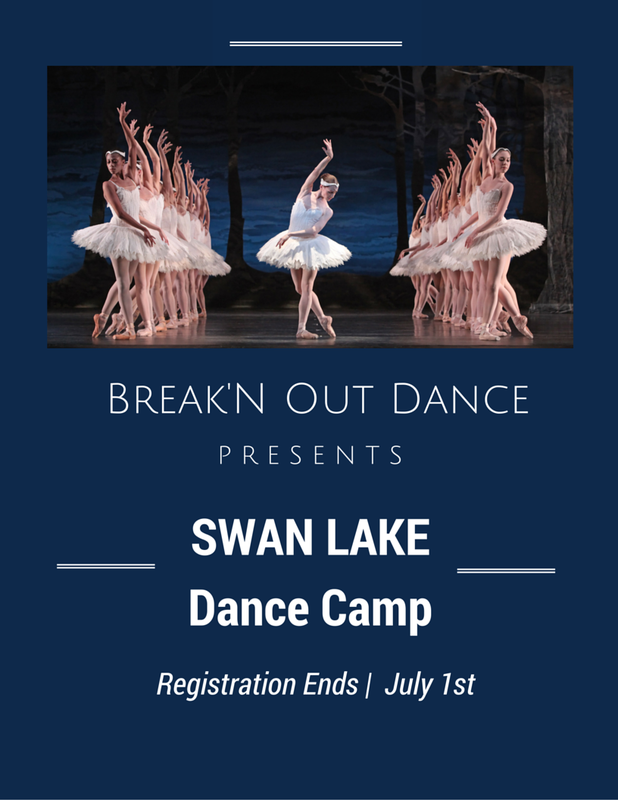 The focus of our camp is the lush Swan Lake Ballet. Ballet classes followed by choreography inspired by the famous ballet. The inspirational ballet engages students with a depth that is sure to deepen their love of movement. This camp is open to ages 7 and up. The students will focus on ballet technique and training. This will include extensive warm ups, barre work, and floor work. They will be learning combinations both in center floor and crossing the floor. The students will also be exposed to the beautiful and historic performance of Swan Lake itself, as well as taught a short routine that will reflect the wonderfully elegant choreography of the original. This camp is sure to make you fall in love with classical ballet all over again. The scenario, initially in two acts, was fashioned from Russian folk tale and tells the story of Odette, a princess turned into a swan by an evil sorcerer's curse. The choreographer of the original production was Julius Reisinger. The ballet was premiered by the Bolshoi Ballet on March 4th, 1877 at the Bolshoi Theatre in Moscow. Although it is presented in many different versions, most ballet companies base their stagings both choreographically and musically on the 1895 revival of Marius Petipa and Lev Ivanov, first staged for the Imperial Ballet on January 15th, 1895, at the Mariinsky Theatre in St. Petersburg. For this revival, Tchaikovsky's score was revised by the St. Petersburg Imperial Theatre's chief conductor and composer Riccardo Drigo.